Level 2 of West Coast Plaza has undergone some renovation. Gone is Country Manna and replacing it is Food Scholar Food Court with a number of new stalls. 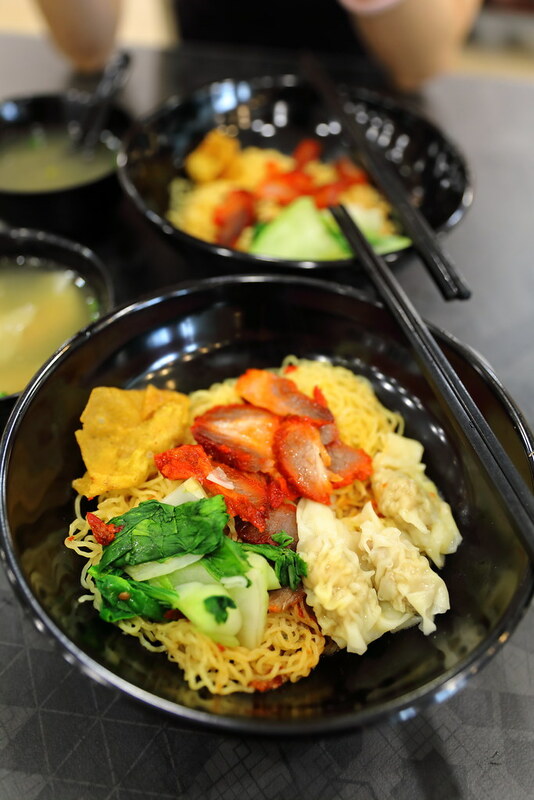 One of them is Tanjong Rhu Wanton Noodle. 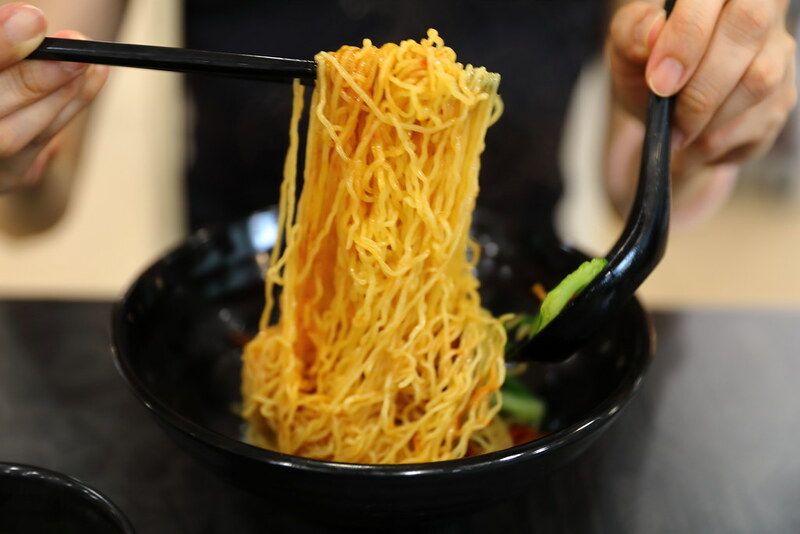 Even though new, it already attracts a long queue for its wanton noodle. 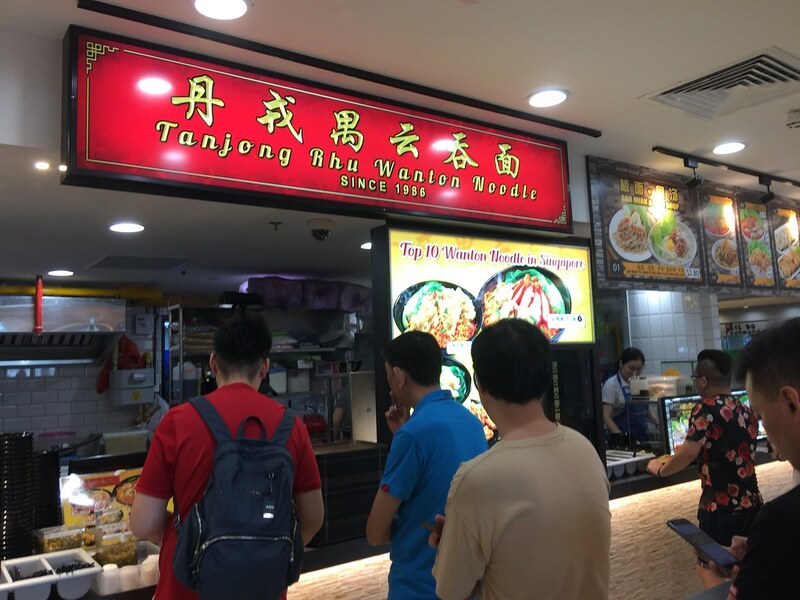 I am not sure but I suspect this is a franchise stall as I have seen a number of Tanjong Rhu Wanton Noodle around the island, in fact there is already another one just across the road of West Coast Plaza, located inside the coffeeshop at block 722 Clementi West Street 2. 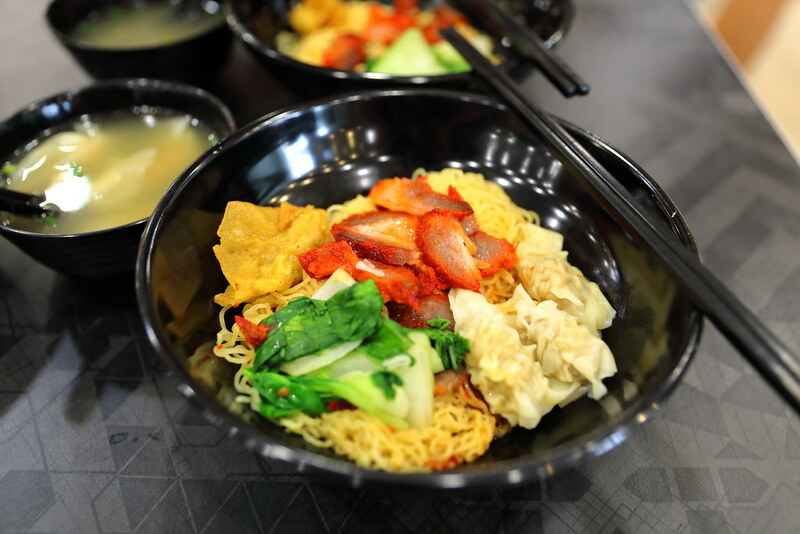 The highlight for the bowl of Wanton Noodle ($4.50) is actually the thin and springy noodles. It has a slight, almost untraceable alkaline taste, masked by the garlicky chilli. The chilli needs more character to complement the springy noodle. The char siew is decent but not great. I also feel that they are a bit too stingy with the char siew. Last the wanton itself. It is meaty and wrapped in a thin translucent sheet, however the stuffing is under seasoned. To go along with the Wanton Noodle, I also ordered a bowl of Dumpling Soup ($5). Compared to the wanton, the dumpling really stands out more. The well seasoning of minced pork, shrimp and black fungus is packed with flavours and textures. If I am not wrong, the original stall should be in Jalan Batu. I have not tried it so I can't compare the different. Based on my visit, I find the noodle has a good texture to it. 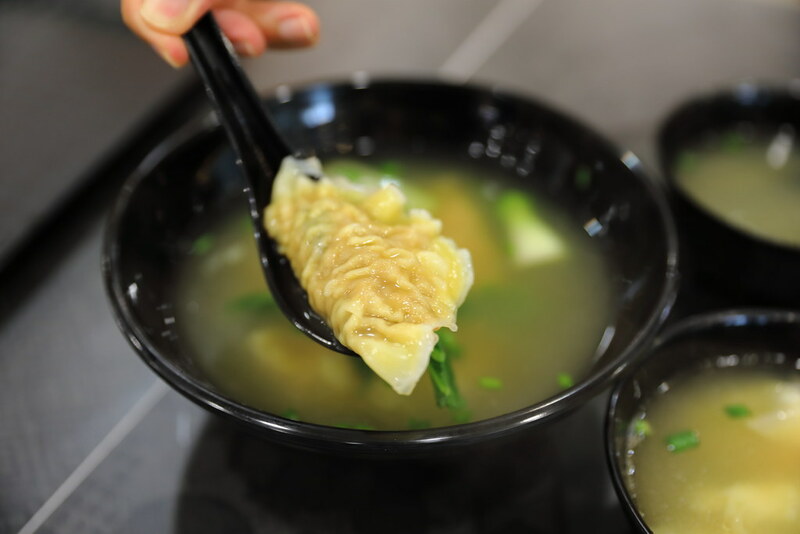 I prefer the dumpling more than the wanton, so I probably order the dumpling noodle instead of the wanton noodle in my next visit.